· Introducing a brand new set of adjustment options that we're calling Touch Tools. 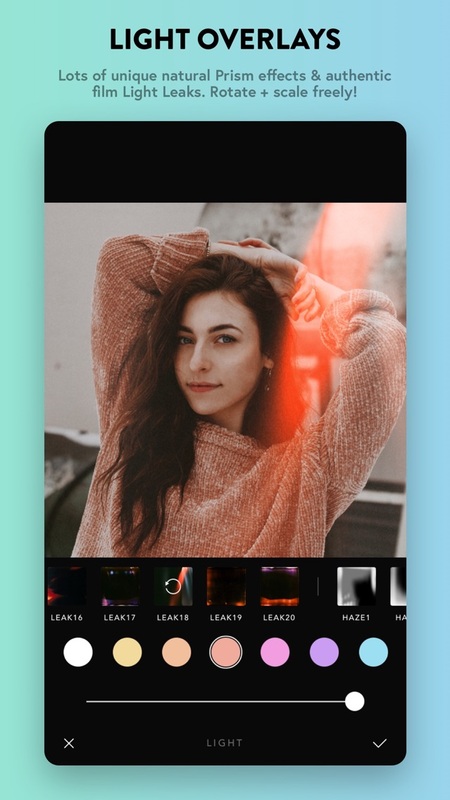 Begin editing your photos using touch gestures with precision and control utilizing six new touch tools: Lighten, Darken, Blur, Sharpness, Desaturate & Saturate! Need to fix a dull colorless sky, lighten up parts of a portrait or use blur to create a custom depth effect? Try them out now! Thanks for using Afterlight 2! We're always working on new features/content and constantly working to improve your photo editing experience. We've been enjoying all the feedback and suggestions since we launched and we're always listening! · New option to manually switch to any language translation we support. Find it in Settings! · Fixed some small translation errors. · A warm new Original filter in the Orange category called Hearth! · A brand new tool we call, Chroma! 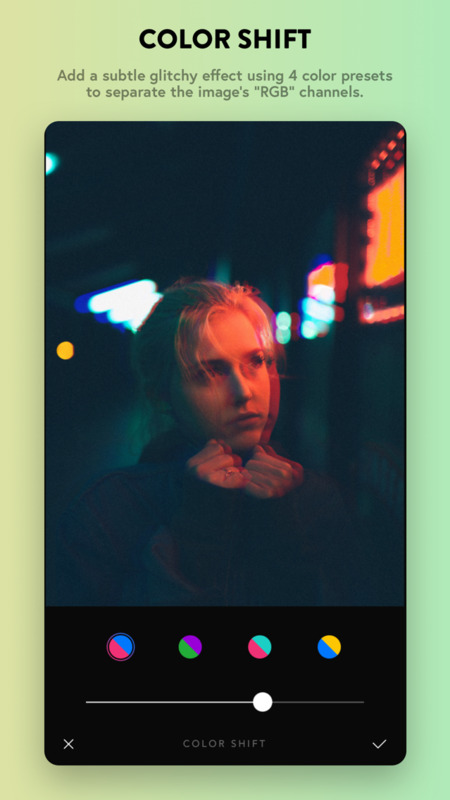 Use the new slider to apply a custom amount of chromatic aberration around the edges of your image, inspired by disposable film. · Bring back that retro feel to your images with 2 new classic Instant Film Frames! After you're done editing, tap Next to customize even further using Frames Options as a final touch before saving! 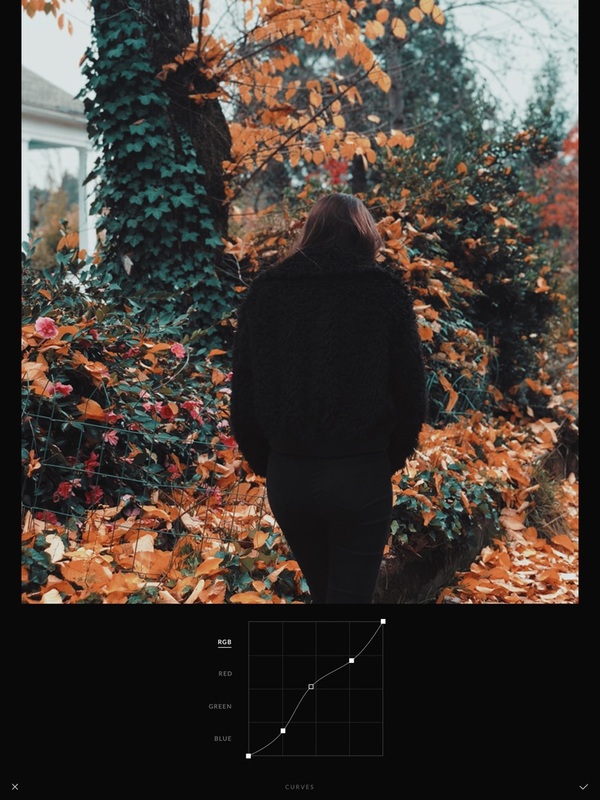 - New Selective Lightness tool to complete the HSL trio and give you control over how light or dark the selected hue is. 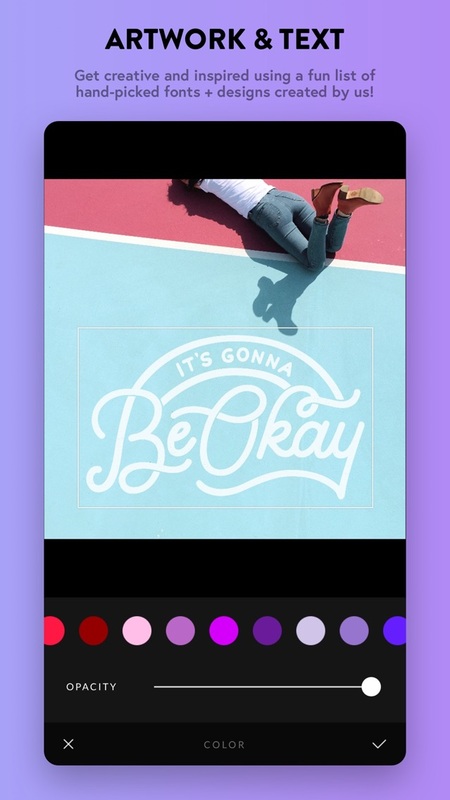 - All 79 filters from the original Afterlight library are now available! • Clover - Designed to be bright, sunny and perfect for spring! • Mars - Inspired by Infrared photography to create an otherworldly setting. • Now you can use your own image as the background of a frame! Try it out. • You can now Backup your Fusion Filters and Restore them at any time! • Improved overall Image Preview quality throughout the app. Introducing a new adjustment tool — Glow! 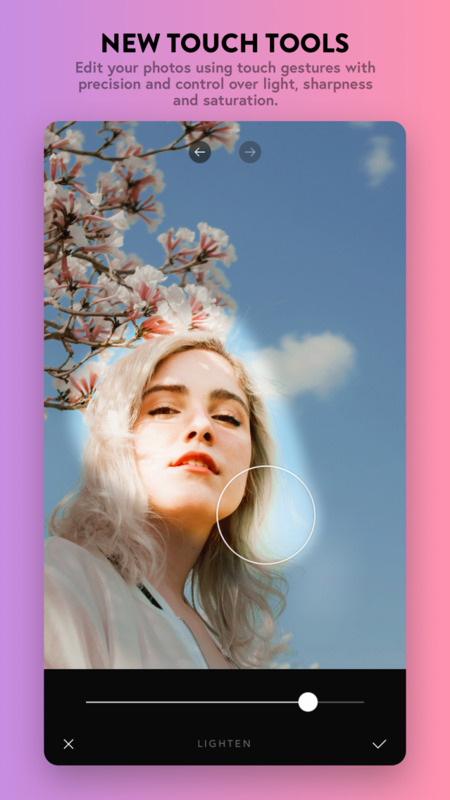 Add a dreamy effect to your portraits with this unique new tool. 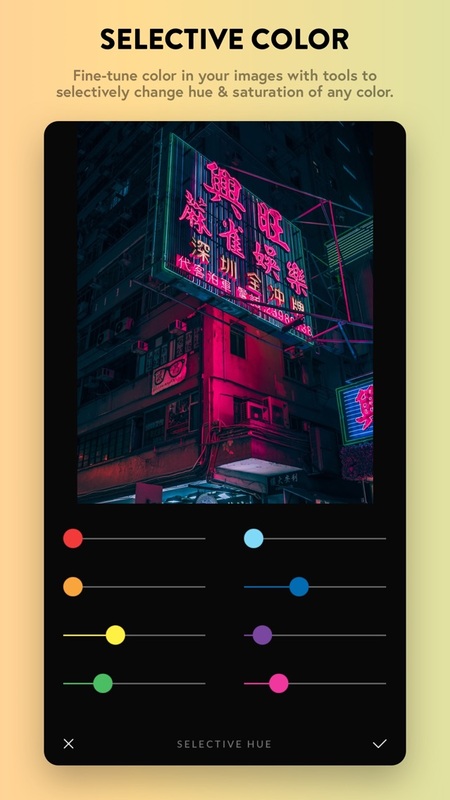 Added an intensity slider to the Hue tool. 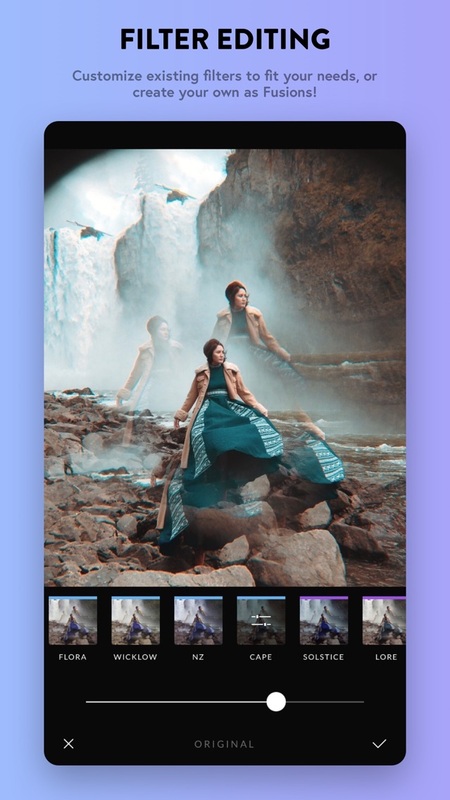 1 New Original filter, Alchemy (green category). 1 New Collection (3 filters) called EDEN by our friend Jack Anstey (@JackAnstey)! Visit Collections in Filters to browse and add them! Filter editing now greatly improved and updates when you let go of a slider! 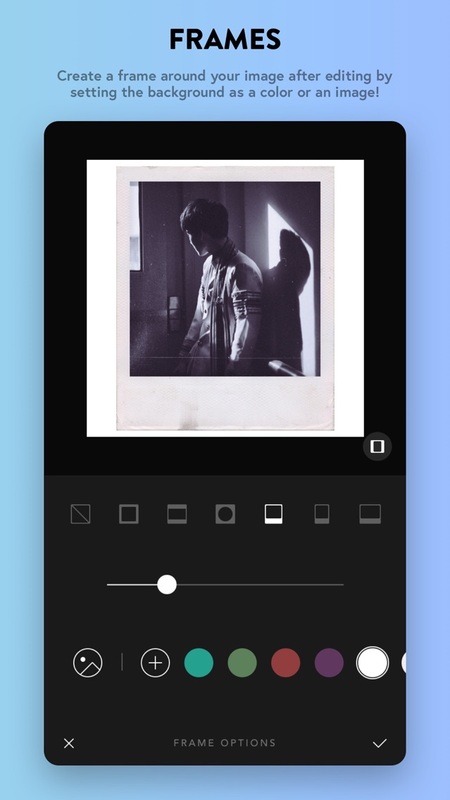 Filter editing now scales to show the full image preview above sliders. Introducing Color Shift, a brand new Overlay tool! Shift the color channels (RGB) on your image horizontally for a fun visual effect. Added 2 New Light Leaks to Light Overlays, created by us using real 35mm film! You can now toggle between light & dark mode! - New Frames options included when saving your image. 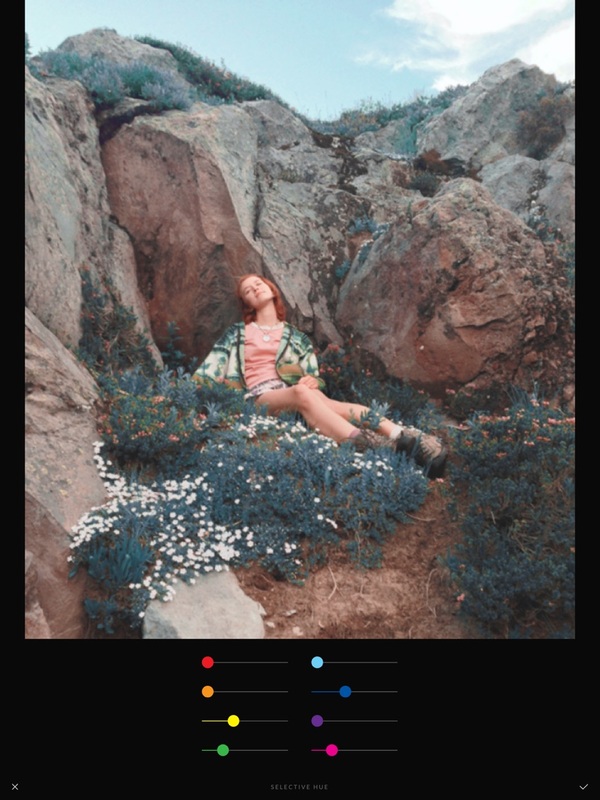 Now add a splash of color around your photos! - New Hue tool! 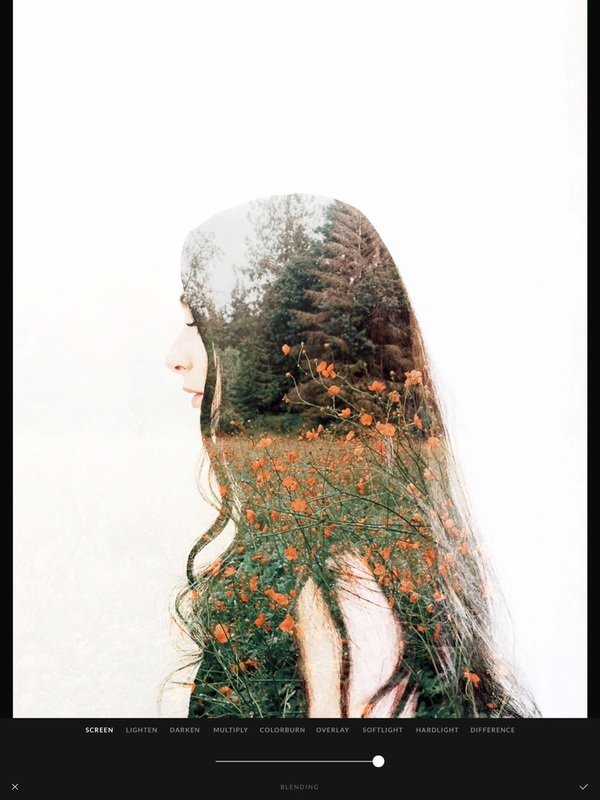 Get even more creative with your photos - Try it out now in Adjustments. - HEIC Image Format now supported for export. - New Settings options available on the home screen. Toggle haptic feedback, change image format export & more soon! - Bug fixes & overall Improvements. Welcome to Afterlight 2 v1.1! 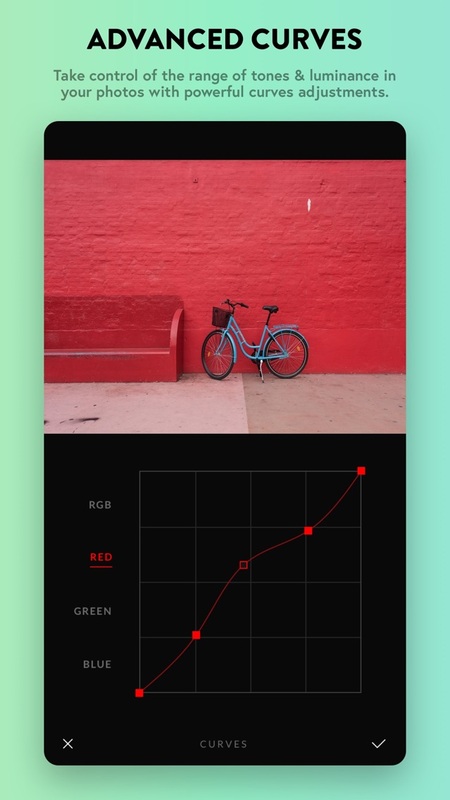 — Afterlight 2 is officially universal, now fully optimized for iPad! 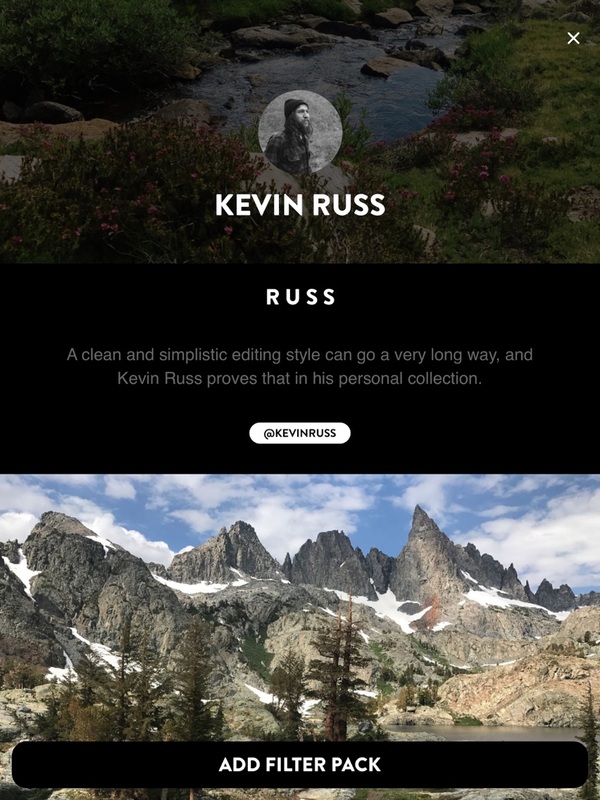 — Introducing a brand new tool, Overlays! 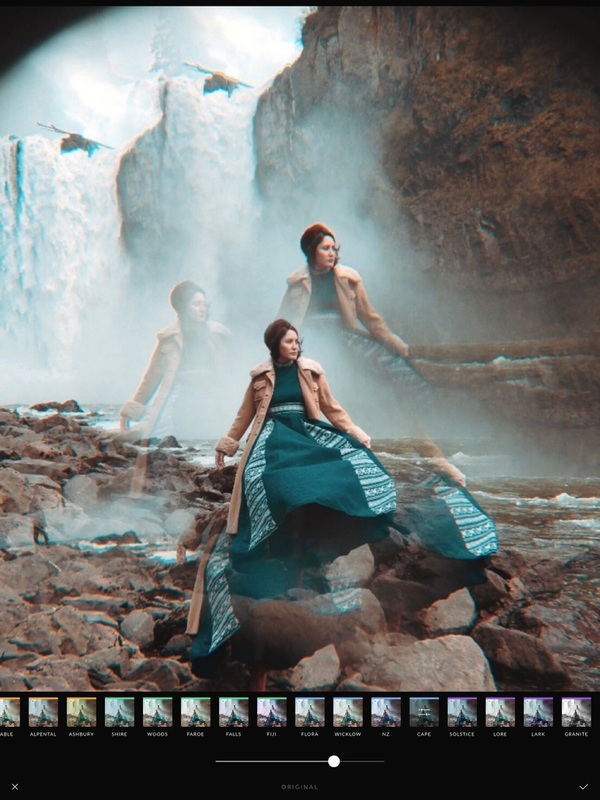 Try out this new group of textures including prism effects and real film light leaks. Rotate and expand them freely to give your photos that extra bit of style! — Also included are 7 new Dust textures! We've moved this feature from the Grain tool into Overlays. 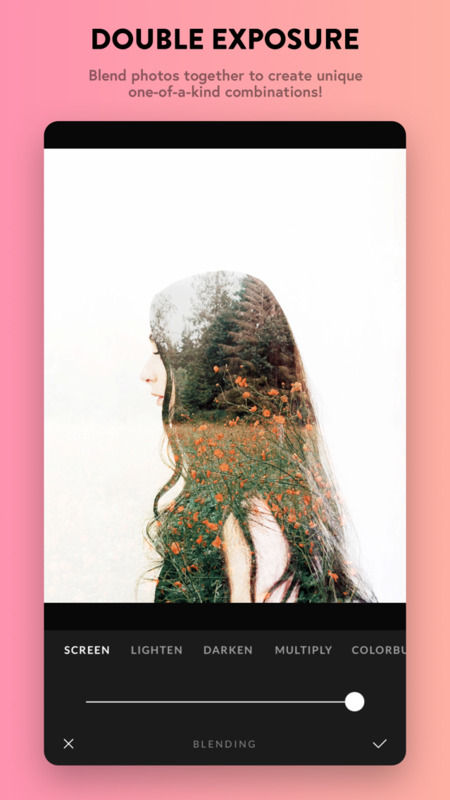 — Double Exposure is now located in this new section. — The maximum image exporting size is now increased to 6144 x 6144px! — Added 19 new fonts. 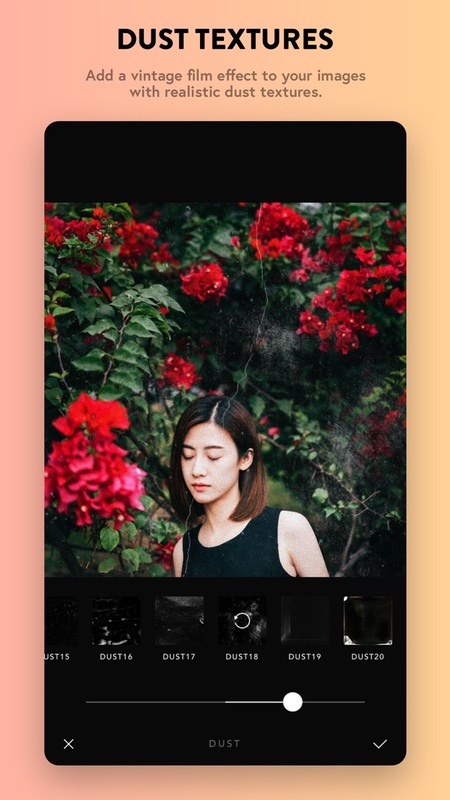 — Rotate is now available on the Gradients & Dust Overlays. — The Gradient tool got 2 new gradients. — Sliders have gone through improvements. — Fixed some weirdo bugs when adding Filter Collections. Thanks for using Afterlight 2! — Tap & hold on your photo to preview the original unedited version. Try it out! — General bug fixes and stability improvements. Thanks so much to everyone for all the support so far! We're really excited to start bringing new free feature and content updates very soon! — Design tool fixes and improvements.